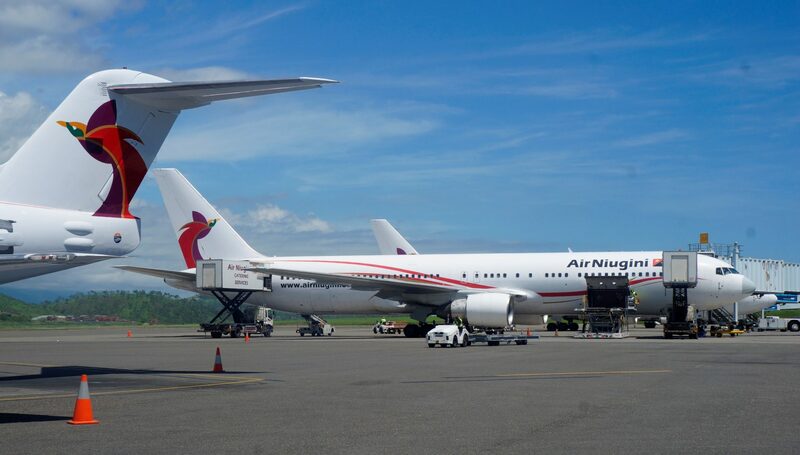 Air Niugini will immediately begin planning the introduction of direct air services between Papua New Guinea and the Peoples Republic of China (PRC) following the recent signing of an historic air services agreement. The Chairman of Air Niugini Limited, Sir Frederick Reiher, said the air services agreement would enable Air Niugini to introduce seasonal charters between Port Moresby and Shanghai during the Chinese New Year celebrations early in 2017 and for other holiday periods next year. “It is our intention to introduce regular services from late 2017,” he said. Sir Frederick said the signing of the agreement paved the way for tourist travel to grow rapidly from China to Papua New Guinea. Sir Frederick said the opening up of the direct route would also benefit both business travellers as well as students on exchange programs. “The opportunity to establish a direct air link with the world’s largest nation will not just benefit Air Niugini and our customers, it will also contribute to strengthen Papua New Guinea’s people to people and commercial relations with the Peoples Republic of China,” Sir Frederick said.